The access of the data in the meebox is independent from any device, platform or browser. So it is possible to access the data in the meebox cloud by desktop pcs or mobile devices on the way. There is no additional software (e.g. apps) needed on mobile devices. 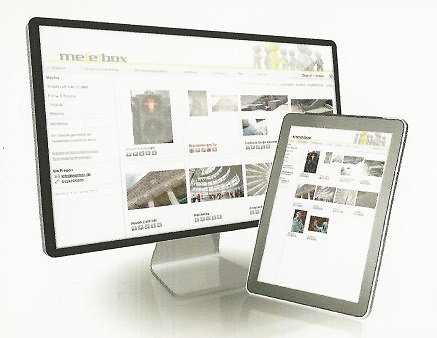 The main goal during the development of the meebox was an user-friendly and intuitive usable tool. Therefore we designed a well-thought-out root structure and a drag 'n drop functionality which enable a fast usage of the meebox without long time of orientatation. In addition, the meebox held smart by the role concept, since to each user are only displayed the data and information which he/she must necessarily see. 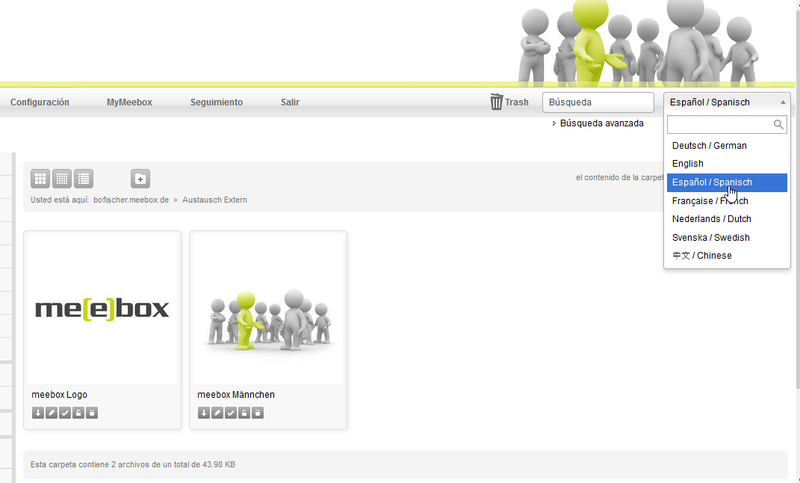 Finally the meebox offers an easy exchange of data via Upload via browser, FTP Upload and parallel downloads . The FTP Upload feature also allows you to import complete file directories from other data sources (such as hard disks, DVDs, CDs, etc.). Moreover there is the possibility to realize a multi-client capability with the approval of singular folders on user perspective. In the preview of the meebox it is possible to play video files (MP4 format) or to display pictures and PDF files. This functionality is enabled by default in popular browsers like Mozilla Firefox, Internet Explorer, Chrome, and so on. No additional plugins or software must be installed. Previewing media files and documents makes collaborating with customers, business partners, or in internal teams much easier. The concept of roles of the meebox allows its users only the view on the data which they should work with. The approval of the data is effected by the roles, groups and singular rights. 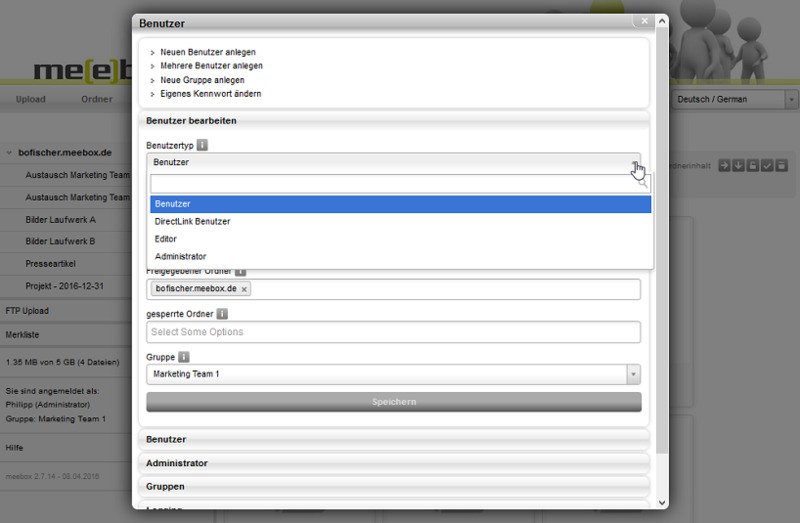 In addition there is the possibility to lock special files for further editing (see figure above). Blocking files prevents their processing (download) by users and DirectLinks. It can then only be processed by the administratively authorized persons (editors / administrators). Of course, the files can also be released if necessary. The box offers the possibility to automatically read out existing metadata (for example picture sizes, authors, and so on) of images based on Exif and IPTC standards or metadata from PDF or Word documents. Furthermore you are able to extract the geo data of pictures. The imported metadata enables you to easily find the pictures by the terms in the meebox. Notice: Firstly, you have to activate the location service of the camera, smartphone, etc. to use the function for reading the spatial data. Secondly, the option "Show advanced metatags (camera data, etc.)" has to be activated in the settings under "General information". With tagging, you can tag your images and documents or change the automatically imported terms (see Importing metadata). 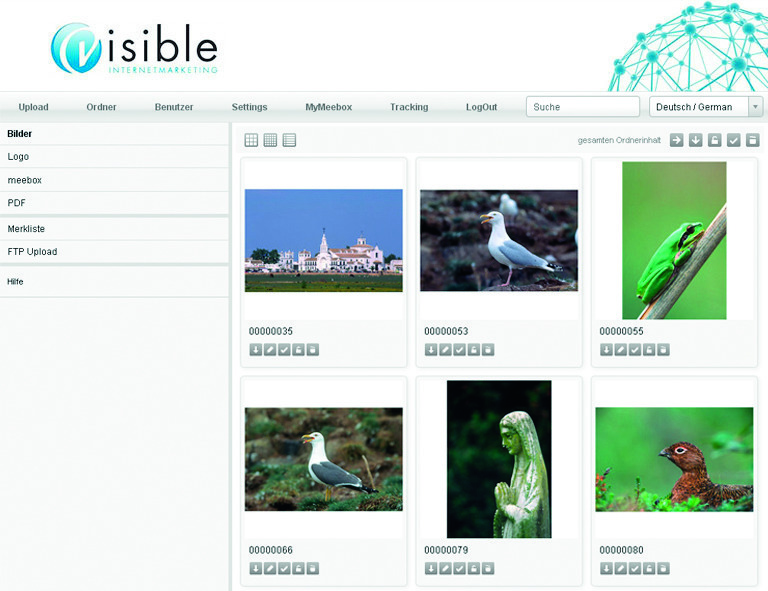 This enables you to find your pictures and documents by the search function. So generally it is possible to structure your pictures and documents in a central way with the possibiltiy of fast searching. The meebox realizes automated notifications to changes via e-Mail. 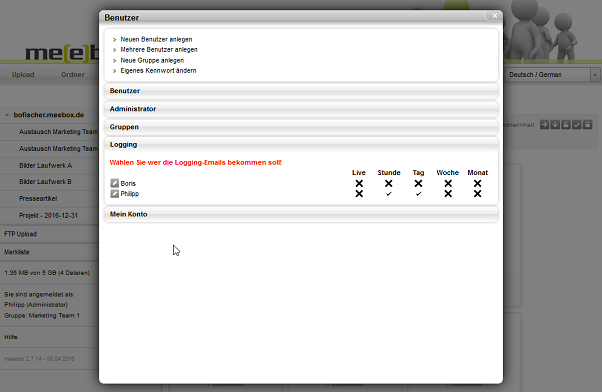 The notifications can be configured for any folder and interval of time (live, hour, day, week, month). Hereby you can optimize the collaboration with other teams, departments, service prodviders and customers, because all involved persons work on the same data base and will be informed when changes will be occur. You can search for pictures and documents by the central and easy search function in the meebox. The search function also includes all tagging and meta data in the search process. In addition there is the possibility to add the files to a watch list which allows you directed editing and downloading (e.g. as zip-archive) later on. In addition to the simple and central search function, the meebox also offers an advanced search function to keep track of the growing picture and document collections. This allows targeted and efficient searches for title, file name, file type, upload time, description, tags and folders. If required, the advanced search criteria can also be combined with the central search function. For a better overview, the files can also be quickly sorted in the overview of the meebox. Notice: To use the advanced search function, you must enable the option "Advanced search" in the General Information settings. The meebox offers the possibility of downloading pictures and graphics in a desired resolution. This is particularly useful if the pictures exist only in a higher resolution of a photographer or an agency and you need it in another resolution for an press article or something else. Notice: This feature is only available in meebox Pro and meebox Premium. If you want to use the feature you have to activate the option "Activate extended picture conversion (e.g. picture size) while downloading on preview screen" in the settings under "General information". The meebox allows the integration of media files (e.g., photos, videos, etc.) into, for example, public press reports. The "DirectLink Users" role is used to provide a fixed URL to the media files, which can be linked to the public reports as a link. This can be used to control the targeted release and linking of multimedia material in reports, articles and contributions. Note: Optionally the creation of DirektLinks is also possible for editors and users beside the administrators. If you want to use the feature you have to activate the option "Allow creation of DirectLinks by editors/users" in the settings under "General Information". The meebox creates a separate generated link for each file. This can be e.g. for mail to allow other users to have direct access to the files in the meebox. Furthermore, the linking can take place from other documents, wikis or systems. Access is by a valid user access to the meebox. 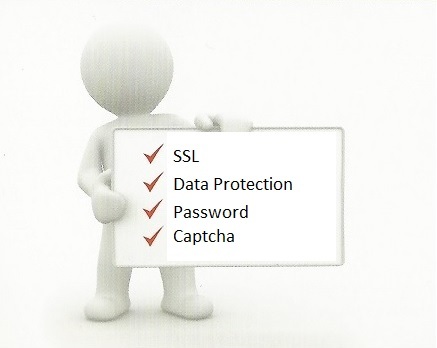 This prevents the secure sending of the files via e-mail or unsecured access to content. In this way, the meebox takes over the function of an integrated content management system between the involved parties and supports them in their collaboration. Note: The file link is available in the preview view of the meebox (see figure above) and can be copied and inserted directly. The meebox provides the functionality of uploading videos to YouTube. Hereby an easier and quicker upload of selected videos to Youtube can be done. In this way the meebox enables you to publish fastly and easily your selected videos to your appropriate YouTube channel. Note: This feature is only available in meebox Premium. Furthermore a valid YouTube and Google account will be needed. By the tracking function you have the possibility to retrace all user activities (until 2 years ago). Through this you can retrace special action (e.g. deletion of files and folders). The meebox supports 7 different languages. So the meebox can be used for international collaboration (e.g. in multilingual teams). By default the meebox comes up with a standard meebox design. It is possible to change the layout to your corporate design. Moreover the system mails can be adapted to a corporate or special design. In addion it is possible to send the system mails via your own SMTP-server. The meebox can be used with a price model of flexible and combinable rates. This is already possible at a little investment of 5,95 EUR per month. Customer requirements can be adopted with regard to functionality, memory space and customer service. Therefore you can choose between the basic rates: Basic, Pro or Premium. The flexible memory management enables adding and removing of memory. The rates can be monthly changed. 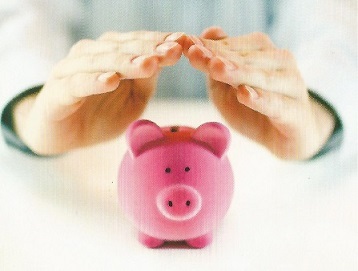 You can contact us if you need any advice of your suitable rate.